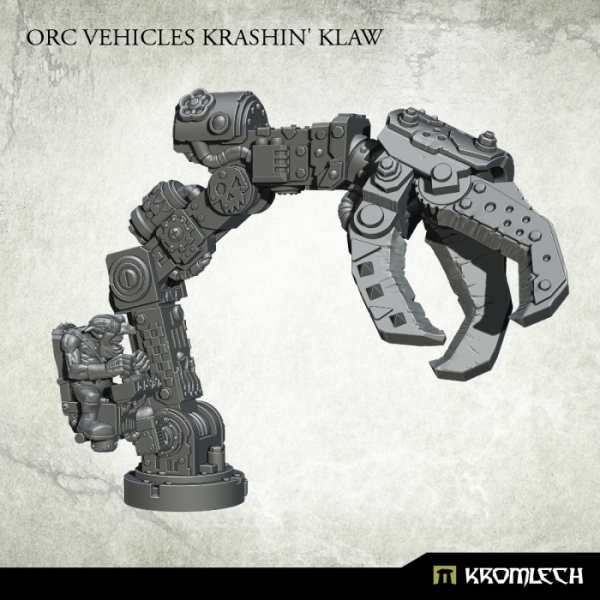 Kromlech haben neue Orkbits in ihrem Shop. 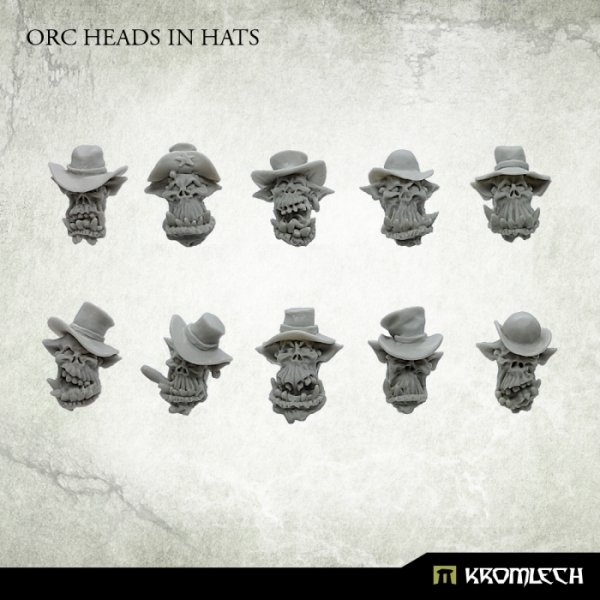 This set contains 10 high quality resin Orc Heads in Hats. 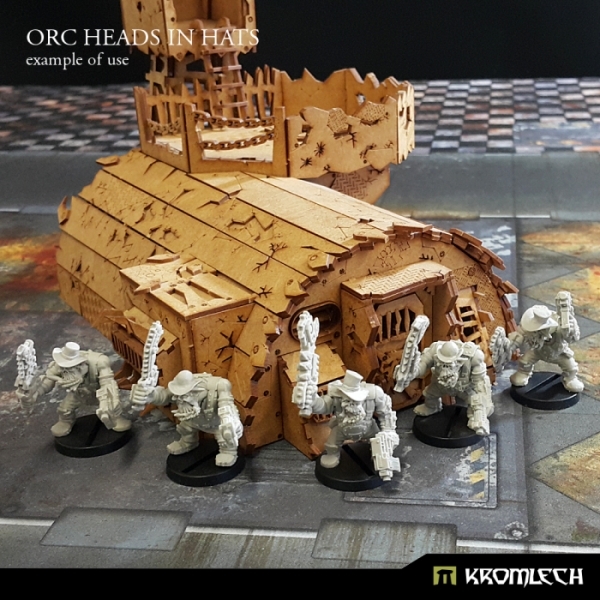 Designed to fit 28mm heroic scale orc models. 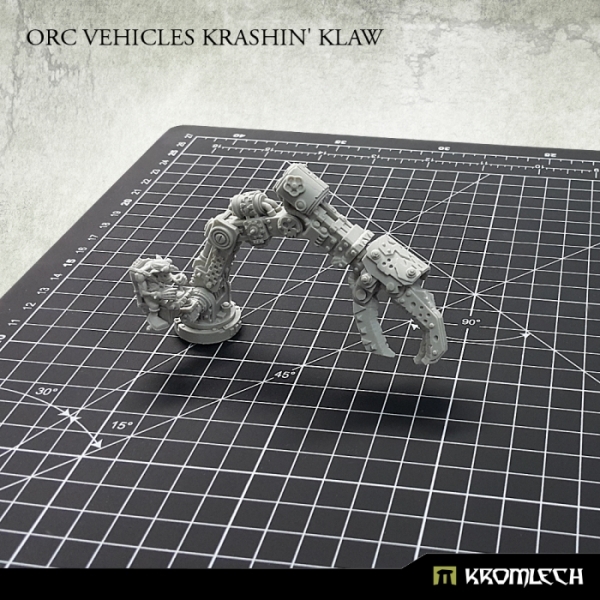 This set contains one high quality resin Orc Vehicles Krushin‘ Klaw. 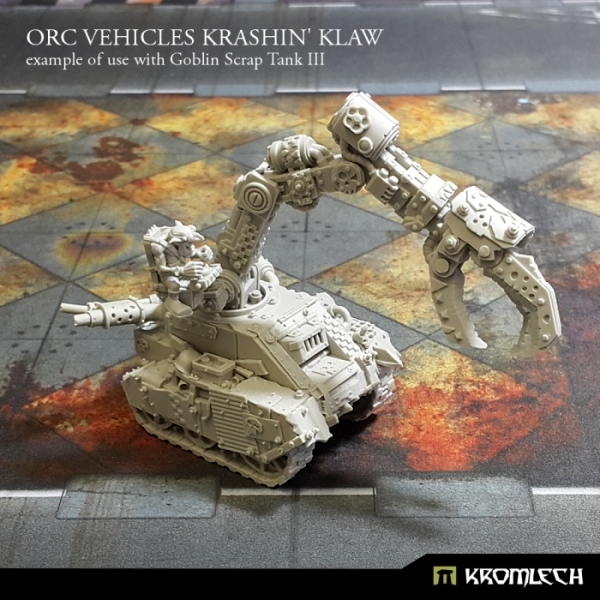 It can be used to convert existing orc vehicles and buildings or build completely new ones. 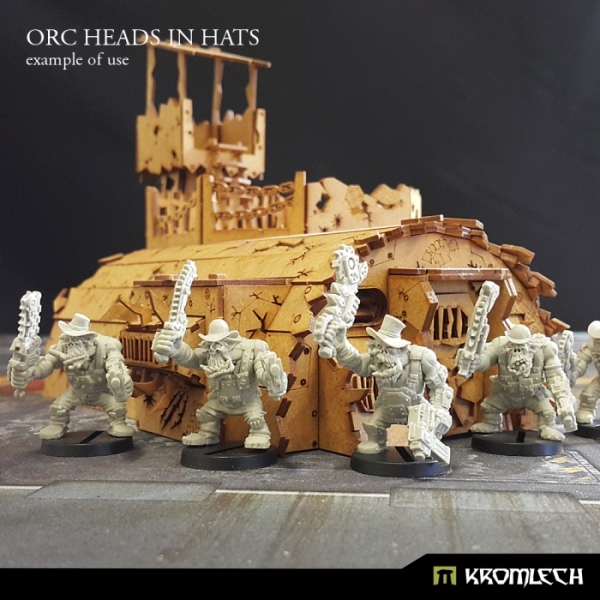 Die Kralle ist ja nen interessantes Teil für Diormen/Gelände, aber ich werd erstmal schauen was der kommende Mek Schuppen so an Bitz bringt.